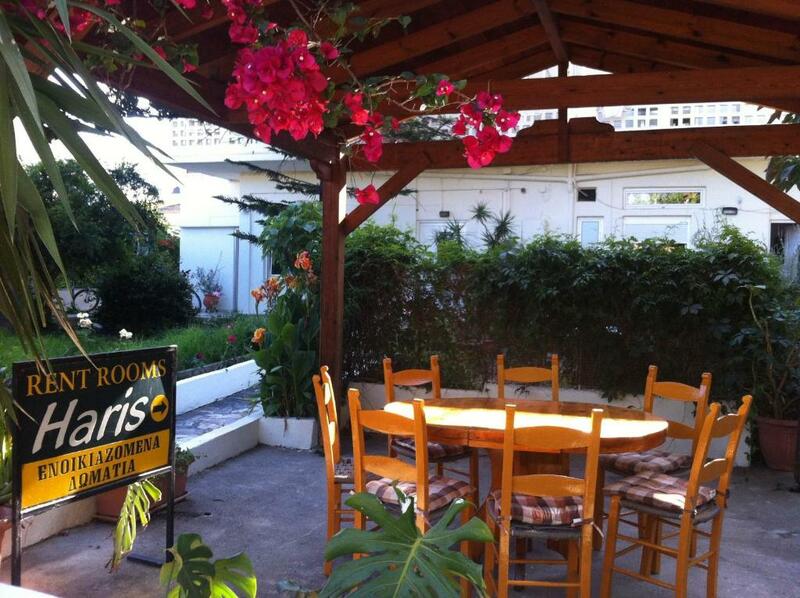 Lock in a great price for Haris Rooms – rated 8.7 by recent guests! Location near the sea and cafe. Nice place with beautiful garden. Very cute hostess! I'll recommend this hotel. Comfortable room in the heart of the town. Good WiFi, spacious room modern bathroom, near all amenities and beach. Great location for beach and village.Plenty of restaurants/coffee shops,supermarkets and everything u would need. The property is located in a quiet little street very close to the centre of town with many Restaurants just a two minute walk away. I was greeted on arrival by the charming lady owner who offered me a very welcome cold beer, much appreciated after a long ride to the property. The room was small but perfectly adequate for two people, the bed linens were clean as were the towels. It was the only room on my one week tour that provided coffee making facilities, also there was a complimentry small jug of Raki in the room, again much appreciated. I would definitely stay again. Personal touch. The lady of the house took care of us personally, family pets sleeping on the stairway etc. 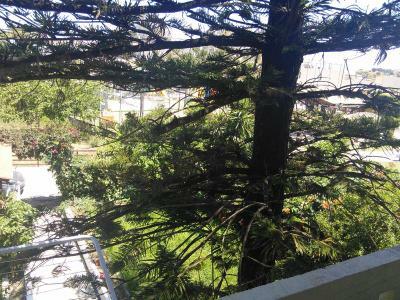 Location - in the centre of town, a walk from the beach. Price - other places in the town were far pricier. Self catering suitability - kitchenette, dining table, balcony with drying rack and table/chairs. Great location, nice atmosphere, Very friendly owner. Beach, restaurants and supermarkets/shops were next door. Betten waren völlig o. k. Lage spitze . Vermieterin sehr nett. Located in Georgioupolis, Haris Rooms provides accommodations with private balconies. Guests can use a garden. All rooms in the hostel are equipped with an electric tea pot. Certain rooms are contain a kitchen with a fridge. The rooms at Haris Rooms include air conditioning and a closet. 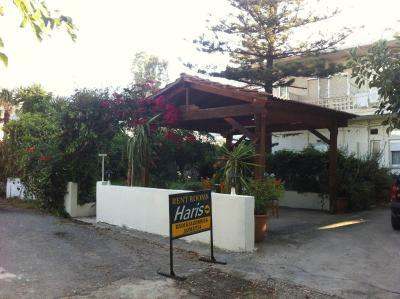 Chania is 23 miles from Haris Rooms, while Rethymno is 14 miles from the property. The nearest airport is Souda Airport, 29 miles from the hostel. When would you like to stay at Haris Rooms? House Rules Haris Rooms takes special requests – add in the next step! Haris Rooms accepts these cards and reserves the right to temporarily hold an amount prior to arrival. Please inform Haris Rooms of your expected arrival time in advance. You can use the Special Requests box when booking, or contact the property directly using the contact details in your confirmation. They need to buy a new bed, the one we tried to sleep on made so much noise, just turning over in the bed was so noisy it would wake us up. Nice, quiet location, very close to amenities. Great location, very friendly owner. No bulbs in bedside wall lights,main light not great. I have no negative criticism to offer.